Betty’s Kitchen is a family cooking, food and lifestyle magazine sponsored by the Ringier group. 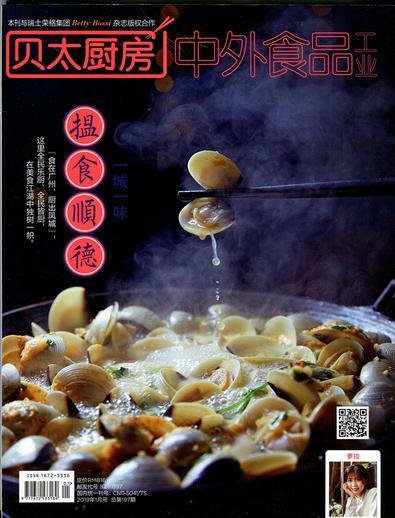 It is the first and most popular home cooking, gourmet and lifestyle magazine in china. There are "food" and "healthy life" two major sections, the content of magazine is fresh and fashionable, convenient and practical, healthy and interesting. Be the first person to tell us what you think about Betty&apos;s kitchen (Chinese) and you'll save $5 on your next purchase!